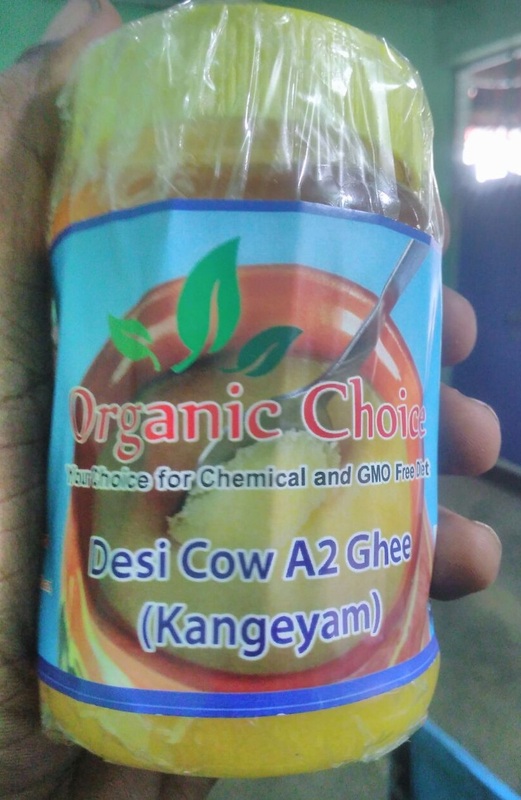 Do you know Desi Cow Ghee is medicine for about 250+ human diseases! 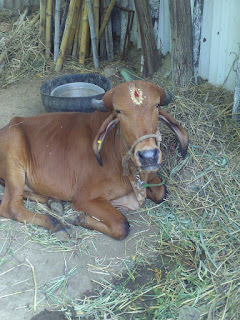 Cows are considered sacred in India and a person with cows is blessed with all pleasures in world. 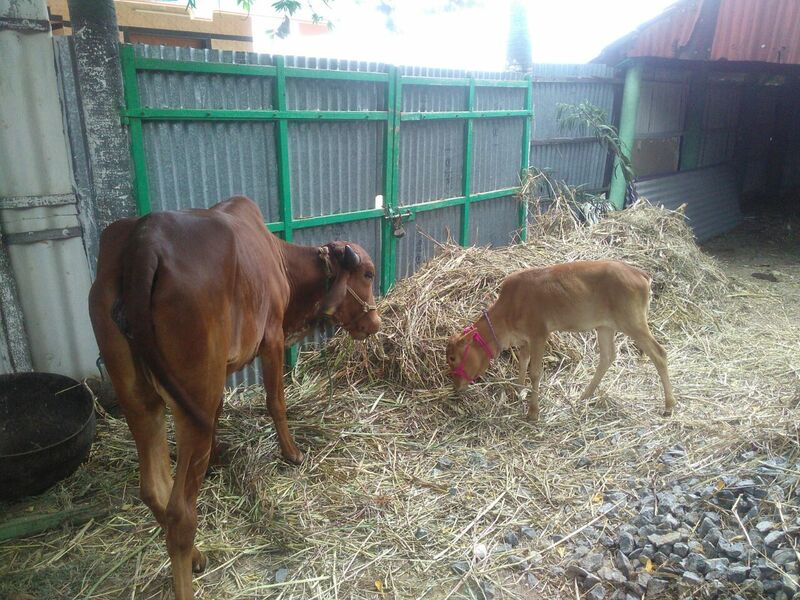 Here at Ammajee Organics, we with take care of cows with utmost care and respect. Ghee belongs to the class of clarified butter which was originated in the India and currently being used in various countries Bangladesh, Sri Lanka, America, India, Nepal and Pakistan for the various cuisines and rituals purposes. It is prepared at home in India by boiling the butter, evaporating its water and removing residues. It can be stored for long time at room temperature without refrigerating. It can be easily stored by keeping it in the airtight container to get prevented from oxidation. It is made from milk of cow, buffalo, goat and etc. Ghee prepared by the cow milk is used in India traditionally for some sacred purposes in the Homa, aarti or Puja and other ceremonies like marriage, funerals and etc. The cow grazing more grass, its ghee becomes more yellowish because of more chlorophyll. India is the largest ghee producer and consumer all over the world. Our Desi cows are Hard in nature and could adopt to any climatic conditions in the world. Though its milk yield is very less, each drop of its milk is filled with rich source of proteins ,minerals ,etc. Even a litre of Desi ghee will change your mind and body within a month. 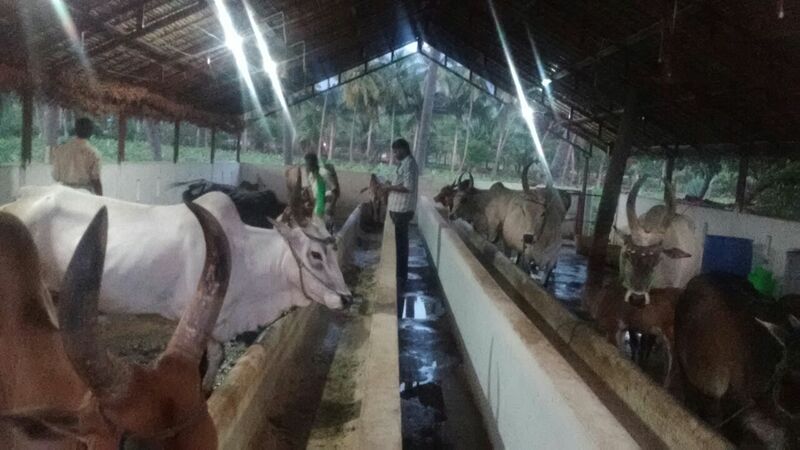 We collect Desi cow milk from the cows which graze in wild and our organic farmers and convert them into ghee by traditional methods. The aroma and flavor of ghee is different and you would not stop with one spoon. -It helps in treating alcoholism, fever, epilepsy, vaginal pain and etc. -It helps in the proper digestion of the fat-soluble vitamins, maintains eye vision and prevents from bone loss. -It provides nourishment to the nerves and brain and strengthens the immune system.